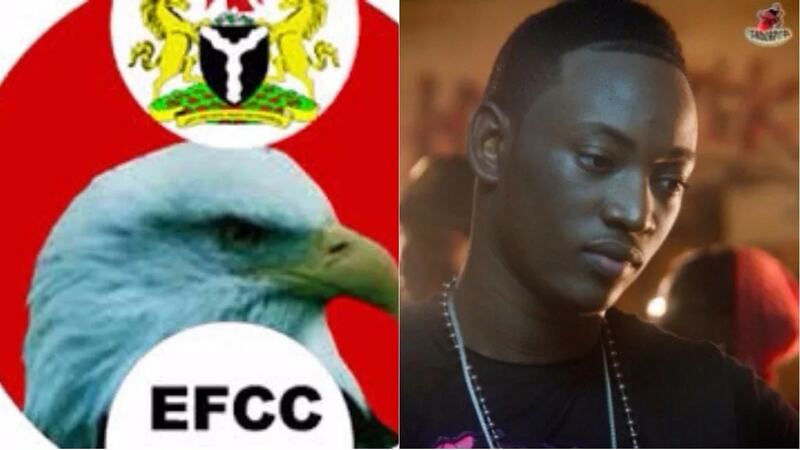 Economic and Financial Crimes Commission (EFCC) sends subliminal message to Dammy Krane. 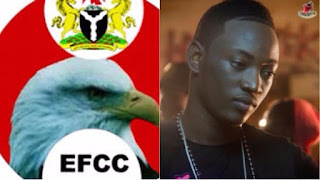 Dammy Krane was arrested for grand theft over credit card fraud.The singer has been receiving lashes with comments from fans EFCC sends subliminal message to singer Dammy Krane over credit card fraud. 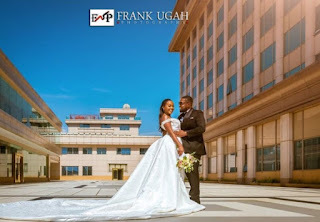 The singer who got arrested over credit card fraud has faced criticism from all manners of Nigerians for his decision to commit grand theft in America.